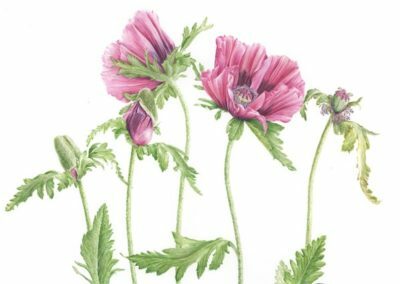 Sharon began drawing and painting as a young girl, inspired by the natural beauty of the English countryside where she grew up. 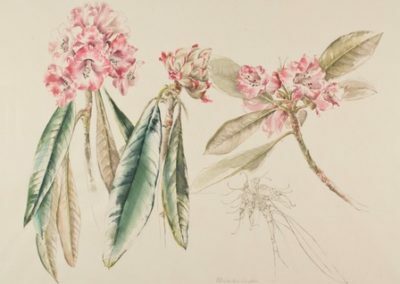 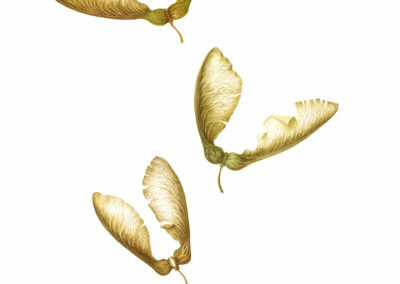 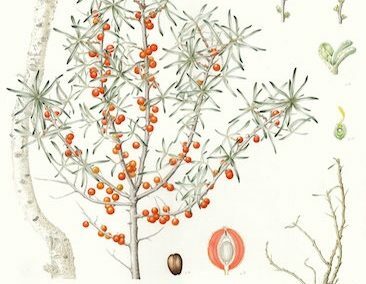 Her first training was in Fine Arts, but her ability truly matured when she discovered Botanical Illustration. 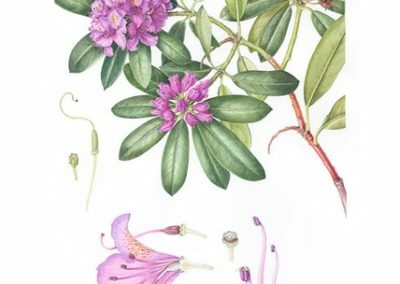 Sharon now lives and works in Edinburgh, and has close connections with the Royal Botanic Gardens. 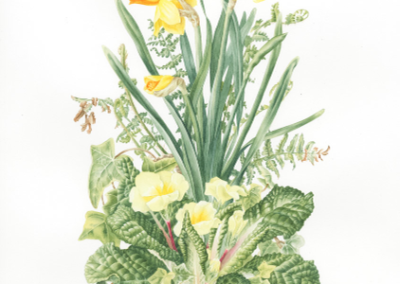 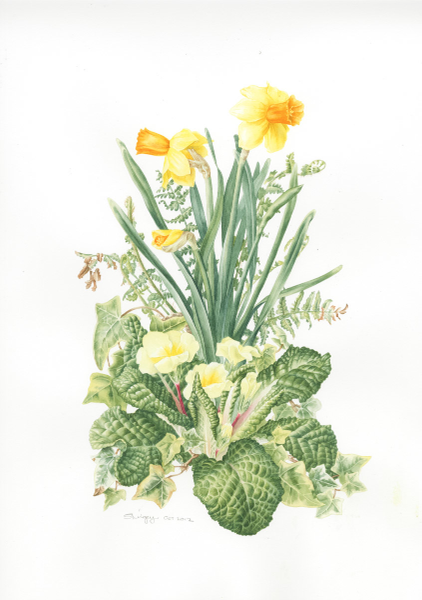 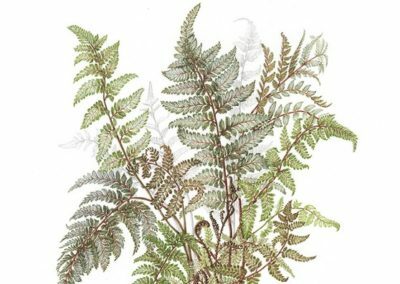 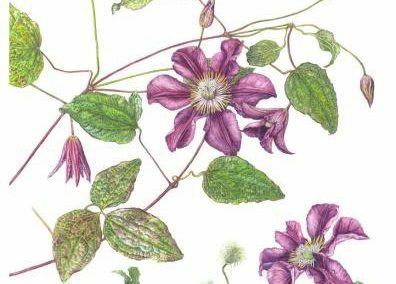 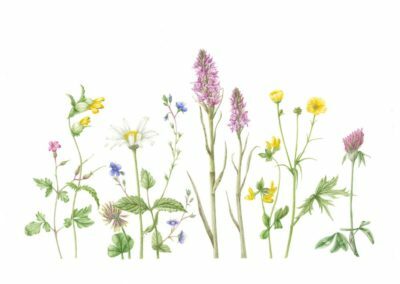 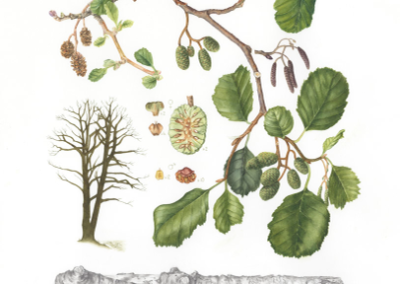 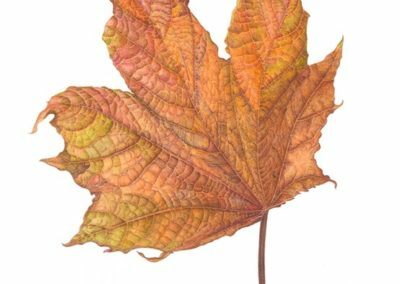 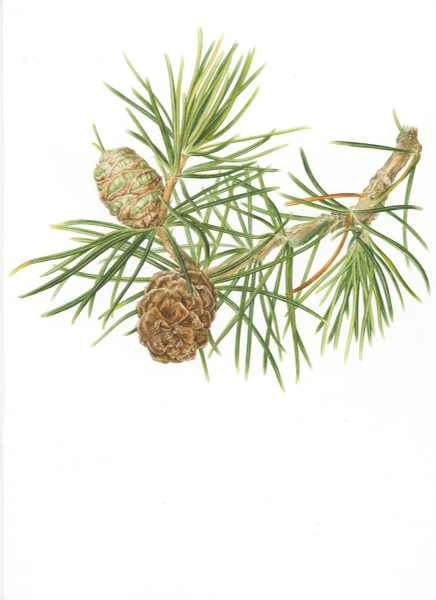 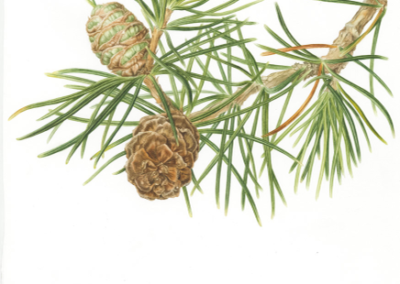 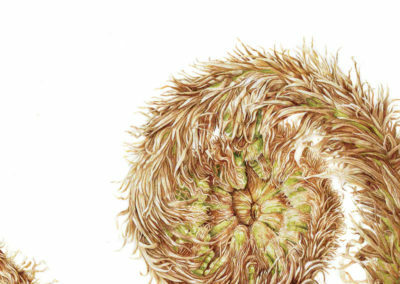 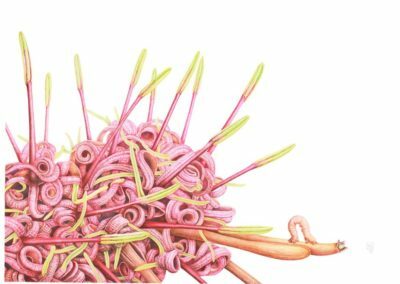 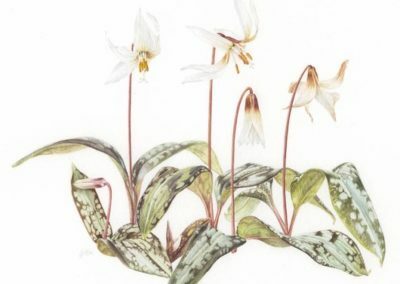 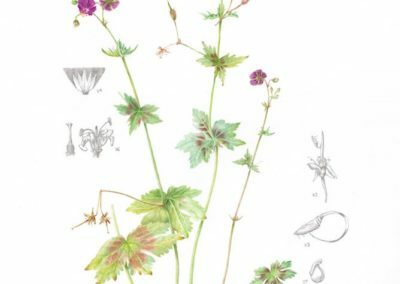 She will be tutoring on the Royal Botanic Garden Edinburgh’s new Blended Learning Botanical Illustration Diploma from June 2013. 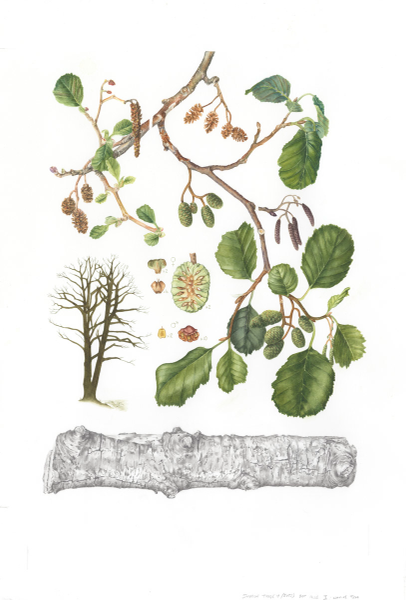 Work in the permanent collection at the Royal Botanic Gardens Edinburgh.